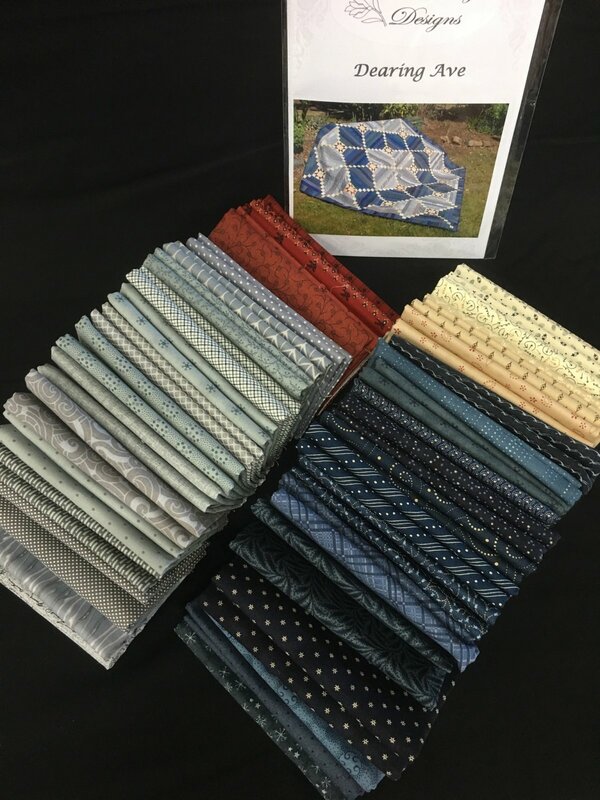 Fabric and pattern for Dearing Avenue quilt. Measures 77? x 77?